With so many wonderful alternatives to wool, fur, and leather, there's simply no need to use animal skins to cover your own skin. For every wool sweater, leather belt or jacket, or bit of fur trim, animals are tortured and mutilated in ways that would make any compassionate person's skin crawl. 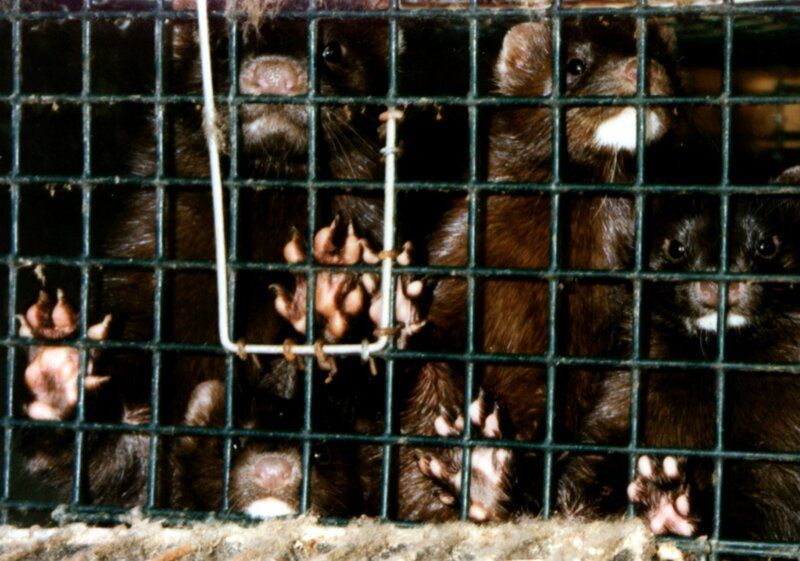 Sheep, cows, foxes, rabbits, minks, and other animals used for their fleece, fur, or skins feel pain and suffer just like the dogs and cats in our own homes, yet chunks of their flesh are hacked off, they are electrocuted, their necks are snapped, and their throats are slit open, often without any painkillers. Do you really think this is fashion? Join kind people everywhere and shed your skins-wear only compassionate, animal-free clothing.